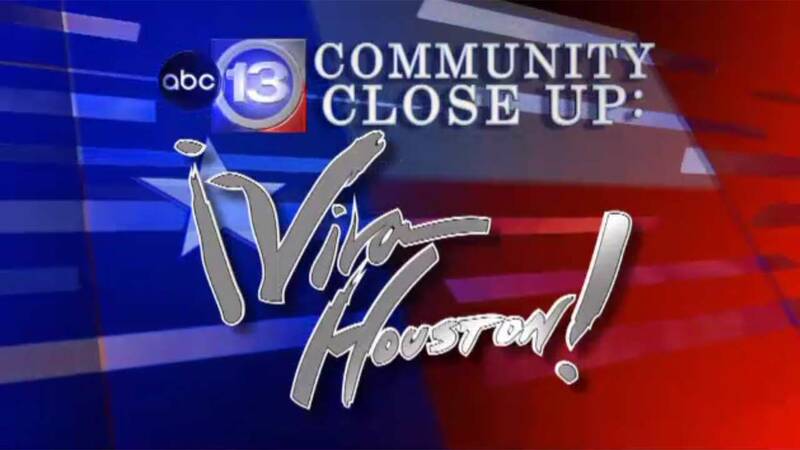 Segment 1 - A discussion on safety concerns on Houston's Northside following a pair of high-profile violent crimes that rocked the community. In May, Josue Flores was stabbed to death as he walked home from school. In December, Ricky Davila was stabbed numerous times as he stood in line to buy a sandwich outside a fast food restaurant. Stella Mireles-Walters with "Safe Walk Home Northside" and Cynthia Reyes, a block captain in Super Neighborhood 51, outlined their concerns about the large number of shelters and halfway houses in the area that they want shut down. They believe the facilities bring a dangerous criminal element to the neighborhood and want city leaders to move them out. Segment 2 - An interview with Daniel Pena, a University of Houston-Downtown Professor who has earned the prestigious Pushcart Prize for his short story entitled, "Safe Home." The story exposes the violent underworld of drug trafficking in Mexico. Pena says his previous experience as a pilot inspired him to create the fictional world of "Safe Home." Segment 3 - A discussion on prostate cancer in the Hispanic community with Dr. Steven Maislos, a Urologist at CHI St. Luke's Health. Experts say Hispanic men are more likely to die from the disease than whites. Dr. Maislos talks about the importance of early diagnosis and why Hispanic men are less likely to receive timely, high-quality treatment. Segment 4 - The story of a furniture giveaway that made the holidays brighter for Cynthia Alvarado and her family. Gallery Furniture donated an entire house-full of furniture to the single mother of four who supports them on a minimum wage job. Gallery Furniture has been donating furniture to needy families for 33 years. The company's owner says the essence of living is giving.